Freecharge – Get Rs 50/75/100 Cashback on Rs 50/75/100 Recharge or Bill Payment (Account Specific). Freecharge is sending continuously account specific offers on our emails, but unfortunately its impossible to check coupons in real time, Most of time we have seen Many peoples are unable to get benefit of account specific offers, This time Freecharge is offering Rs 100 Cashback on Rs 100 or above Recharge, But it’s an Account Specific offer, So its working only for those who got notification or email regarding this offer !! 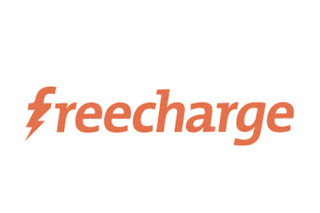 How to Get Rs 100 Cashback on Rs 100 Recharge at FreeCharge ? 5) Apply Coupon:- LOOT100 let us know if you have another coupon also mention the validity. 1. 100% cashback on successful Recharges/Bill payments done till 7 april 2018.